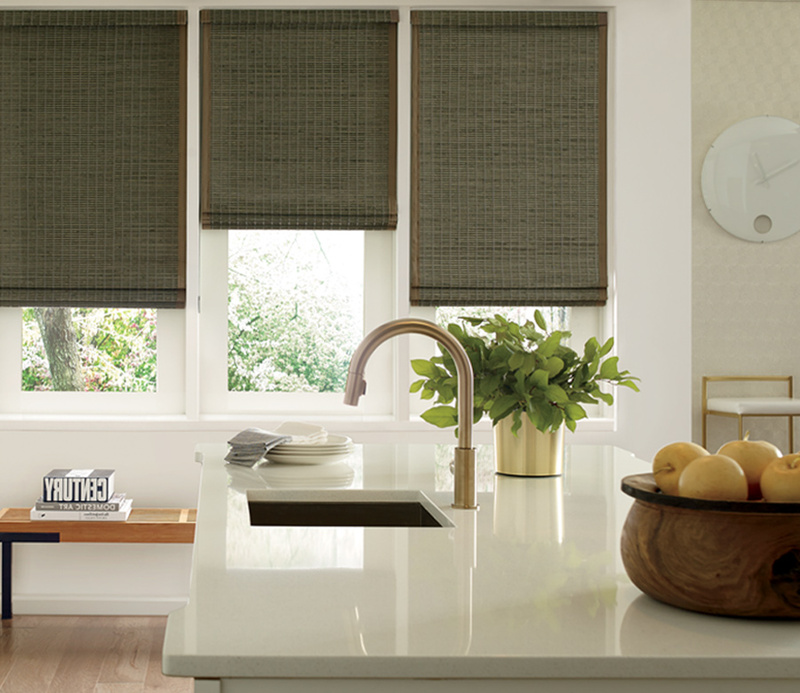 Created from natural fibers, our Provenance Woven Wood shades offer gorgeous styling and soft, filtered light. 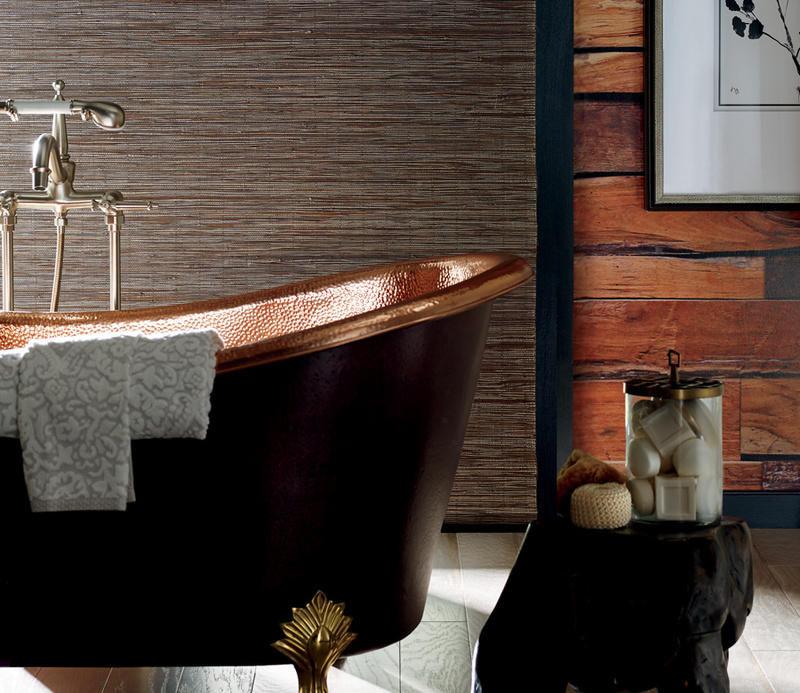 Grasses, reeds, wood and bamboo are woven for texture, color and natural beauty. 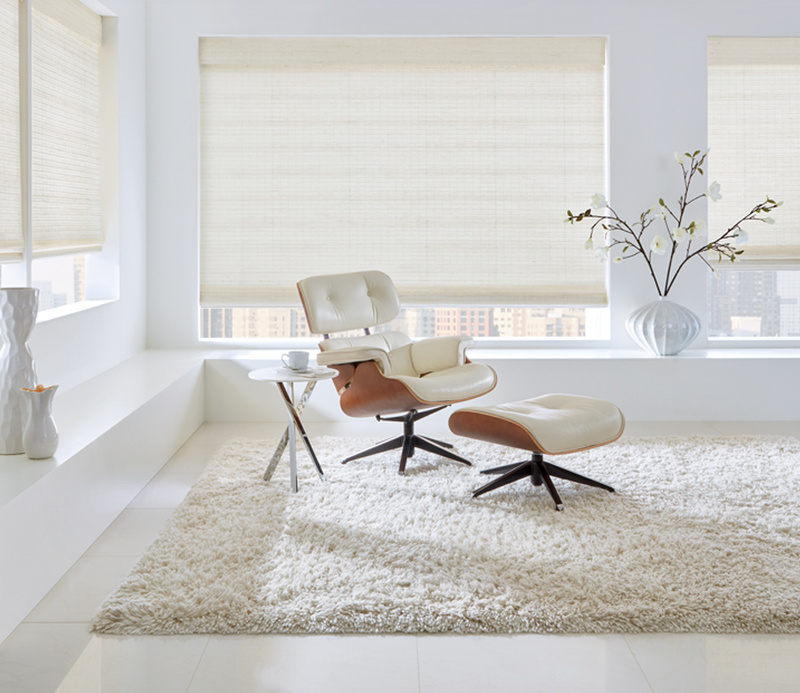 Bring the peaceful serenity of nature into your home, while creating the valuable solutions of privacy, light control and comfort. 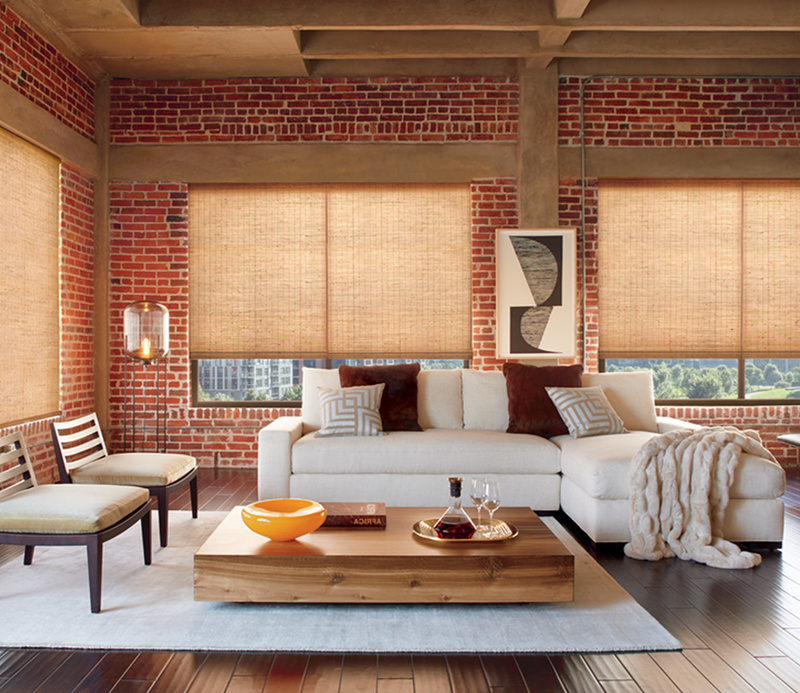 Available with popular features, like top down bottom up shades, woven woods allow you to customize your home.